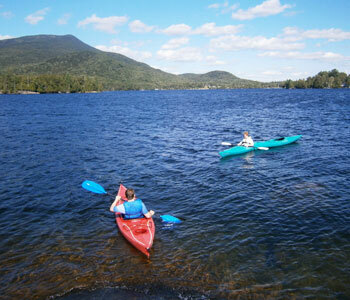 Whatever your passion or interest, the Adirondack region of New York has something for you! 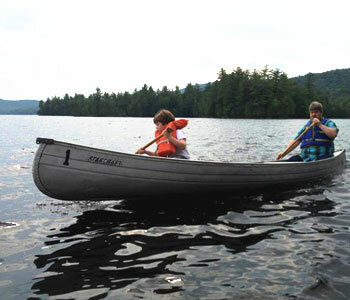 Let Blue Mountain Rest, with our clean and comfortable cabin rentals set against a breathtaking backdrop of Adirondack wilderness, be your home away from home when you visit for the weekend or a week. Historic and cultural attractions abound. 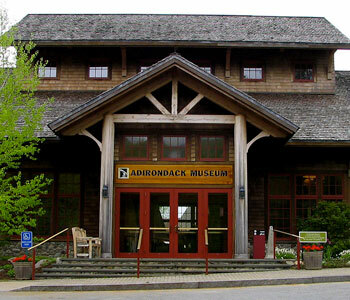 Some sites within a short drive from your cabin at Blue Mountain Rest that showcase the history of the region, its arts and music and even hands on learning experiences, include: Adirondack Lakes Center for the Arts, Adirondack Museum, Natural History Museum of the Adirondacks (The WILD Center) Great Camp Sagamore . 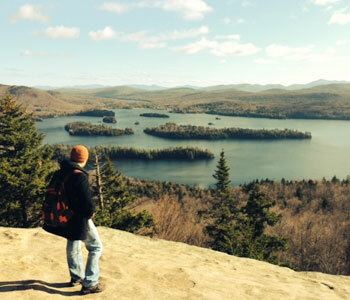 For hikers, you can climb Blue Mountain (3,759 feet) or Castle Rock (2,200 feet) for a panoramic view of Blue Mountain Lake and the Eckford Chain of lakes. 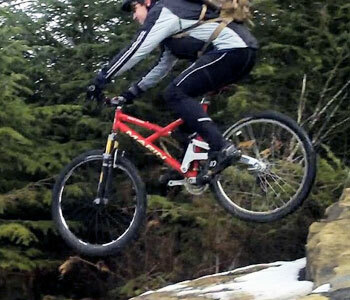 And just a 45 minute drive takes you to the high peaks trail heads. “Fore” those who want to relax with a round of golf, there are two area courses in Indian Lake…only minutes away from your cabin at Blue Mountain Rest. You can also fish the lakes in our nearby waters for salmon, trout, or Tiger Muskie. Or even fly to a remote pond for a day of fishing. 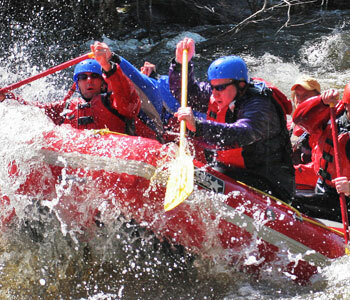 Tennis, horseback trail riding, wagon rides to Great Camp Santanoni, historic cruise/charters including sunset and private event cruises, white water rafting, mountain biking and canoeing/kayaking are all possibilities for your pleasure located only a short drive from Blue Mountain Rest. 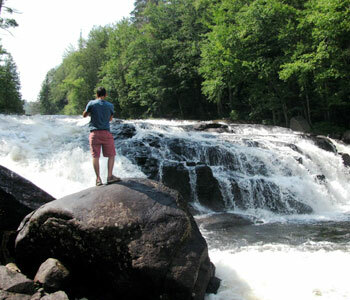 And to see the splendor of the Adirondacks from an entirely different vantage point, consider taking a scenic train ride or charter a seaplane. Our friendly staff at Blue Mountain Rest is ready to answer your questions and help you plan the perfect week or weekend getaway from the daily grind. 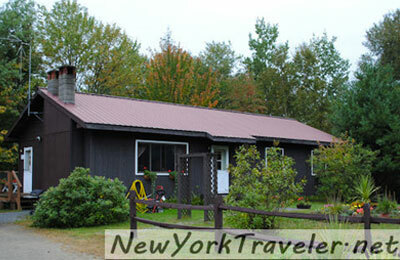 Call us today to reserve your cabin in the picturesque Adirondacks.